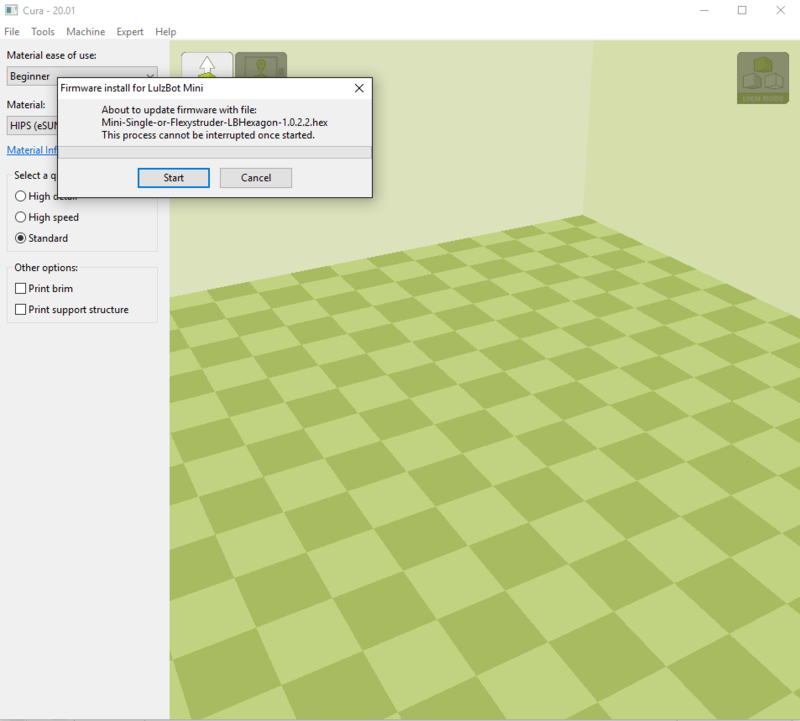 Home / 3D Printing Tools / LulzBot Mini bed calibration update saves your bed. 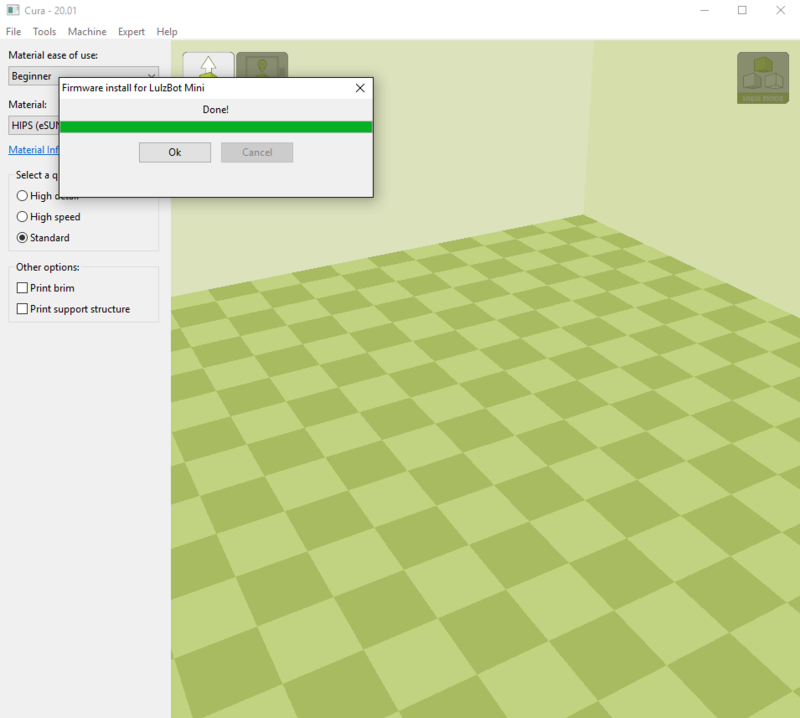 LulzBot Mini bed calibration update saves your bed. 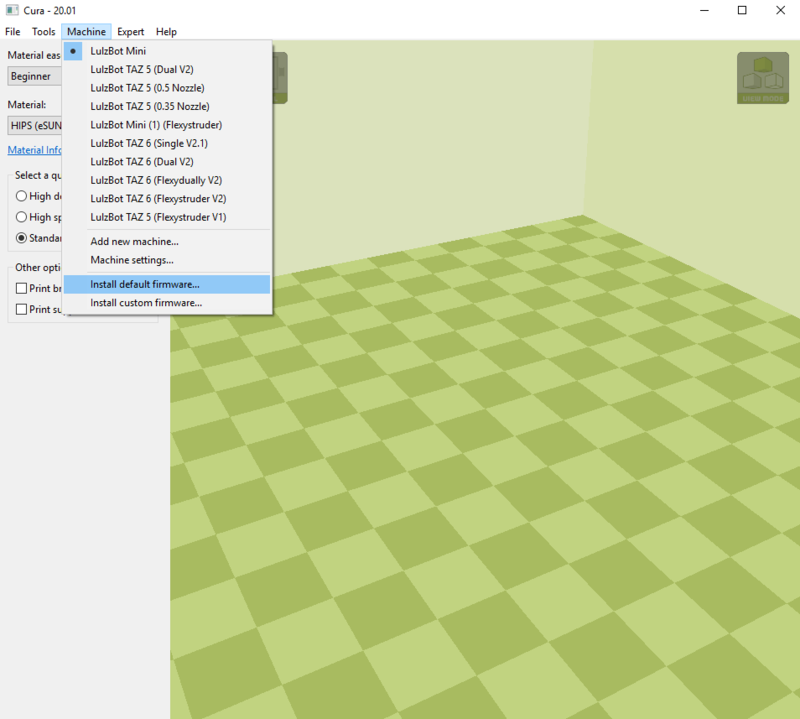 LulzBot released several updates to the LulzBot Mini firmware that are included with the recent Cura LulzBot Edition version 20. Among the updates is a check when the Mini runs auto calibration bed leveling to ensure that the calibration is within an acceptable range. If any of the corner checks are outside the range- typically caused by plastic on the nozzle preventing contact with the corner washer, the calibration start over with a re-wipe of the nozzle. If the calibration fails twice, the print is halted. This prevents damage to the bed from a bad calibration. Click OK when the firmware upgrade finishes. You’re done! Previous post: 3D printer filament half price closeout sale! 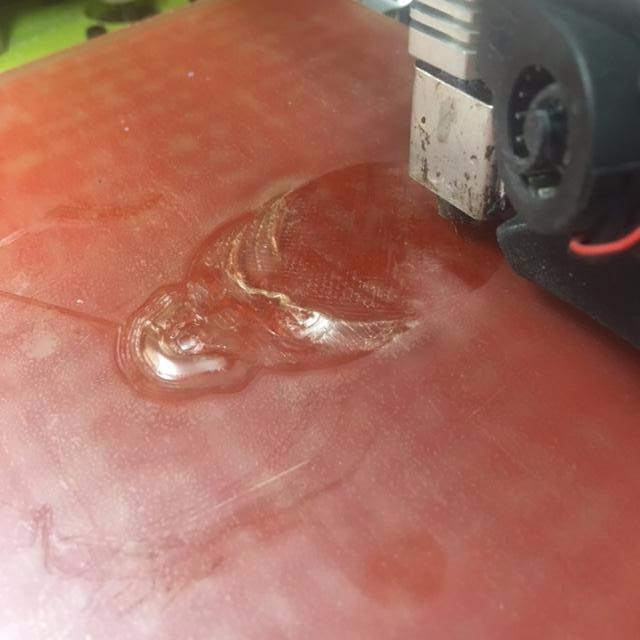 Next post: What’s 3D printing today?